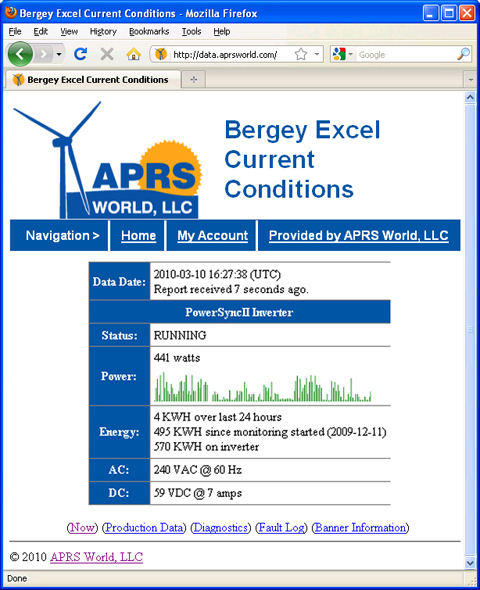 APRS World offers our World Data service for our customers (see pricing below). The PS2Tap was designed to take full advantage of this option. Using the required internet gateway module, the PS2Tap sends live data to our hosted data service. 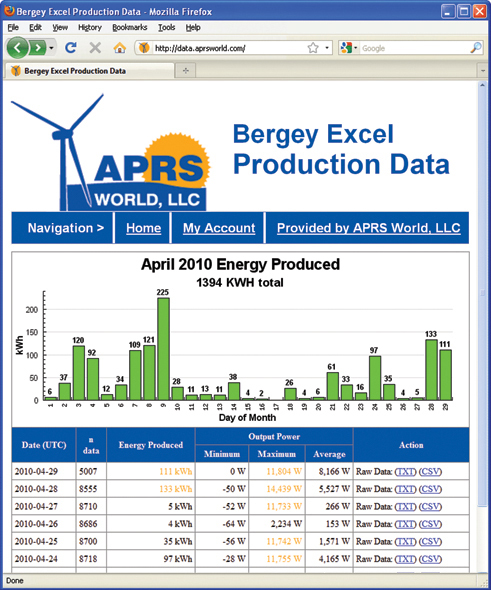 Using your web browser you can view live and historical performance data and graphs. This allows you to see how the system is performing and allows you to troubleshoot the system without going on-site. Free WorldData service for 5 years and only $10 per year thereafter!